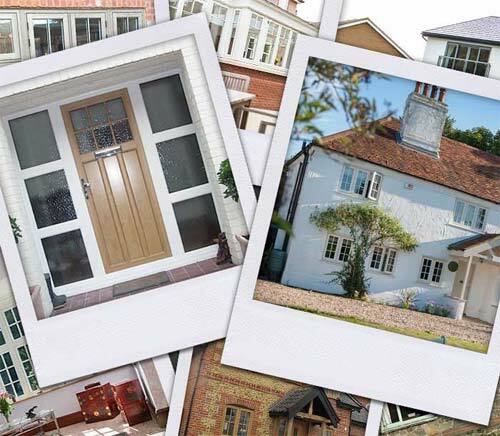 ABS Home Improvements are leading Double and Triple Glazing specialists, supplying high quality Windows, Doors and Conservatories and Orangeries in Bury St Edmunds, Stowmarket, Diss and the rest of Norfolk and Suffolk. 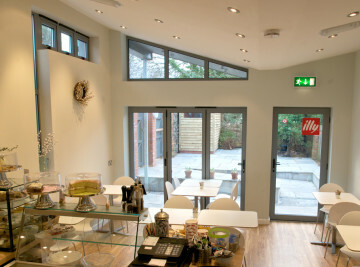 ABS Home Improvements is a family run business with over 25 years of experience. 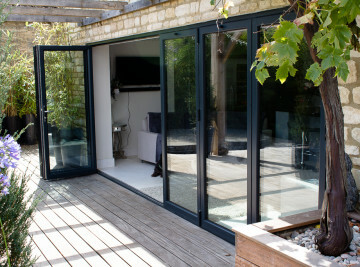 We are based in Diss on the Norfolk / Suffolk border. 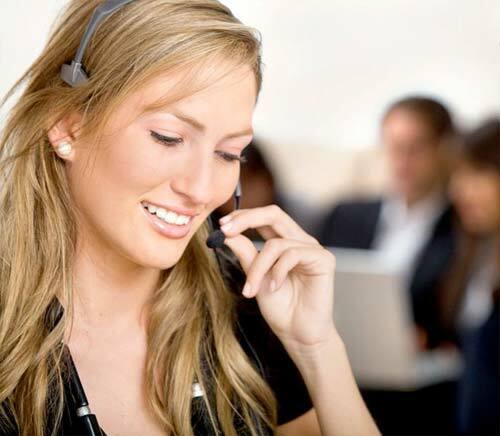 Our trained fitters cover the whole of East Anglia including Bury St Edmunds, Stowmarket, Thetford, Attleborough and Wymondham. We offer a wide range of high quality windows and doors available in UPVC and Aluminium, so we will have something to suit every home. 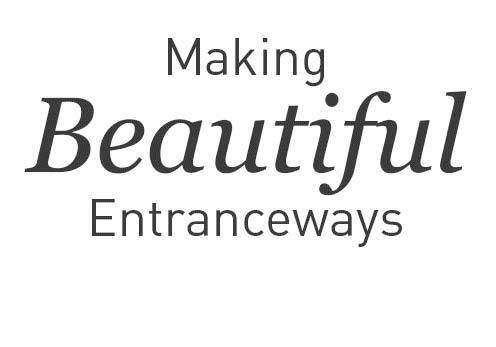 Whether you need a new front door, new windows, a carport or even a conservatory ABS Home Improvements will have a product to suit. 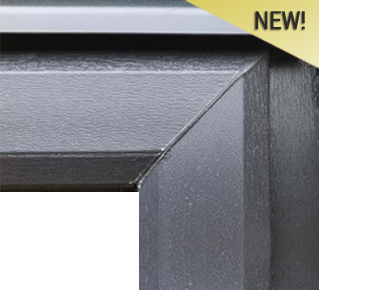 ABS Home Improvements offer a comprehensive range of windows from the traditional casements windows, to timeless classic french windows and even Fully reversible Windows. 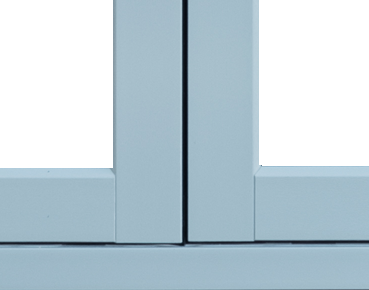 Our UPVC range of windows are available with either double or triple glazed and in a variety of colours and woodgrain finishes. 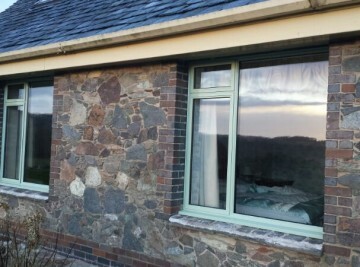 Our range of Aluminium Windows offer all the benefits of the UPVC Windows but with slimline profiles and available in any RAL colour they offer a great replacement for steel windows in period properties. 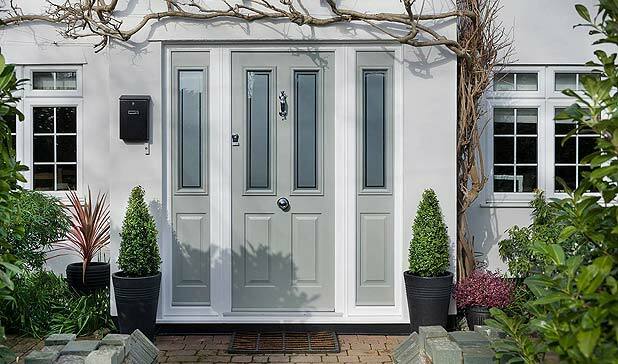 Double and Triple Glazed Doors from ABS Home Improvements offer high levels of security, thermal efficiency and will make a stunning addition to any home. 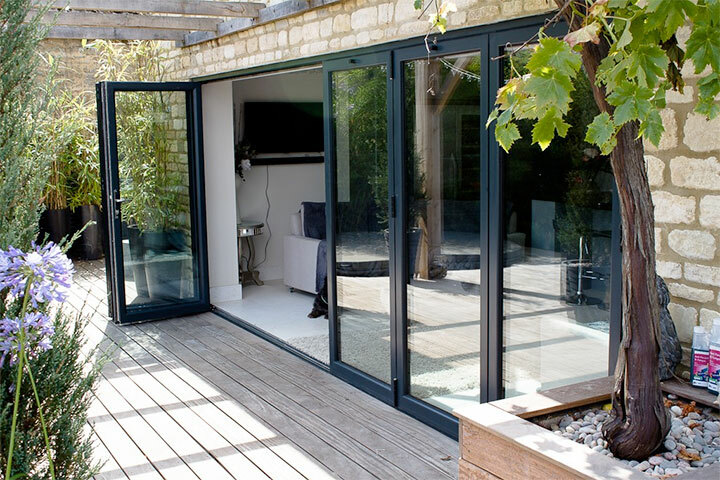 ‘Choices’ Doors come in UPVC Or Aluminium and both include a variety of styles from the smooth sliding Multifolding Doors, the impressive Sliding Patio Doors to our range of Replacement Front and Back Doors. 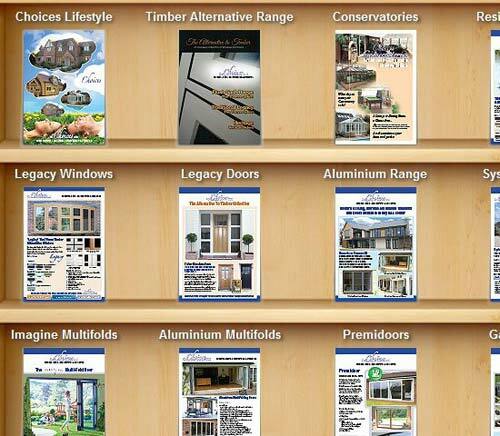 ABS Home Improvements will help you find the Door that is perfect for you and your Home. 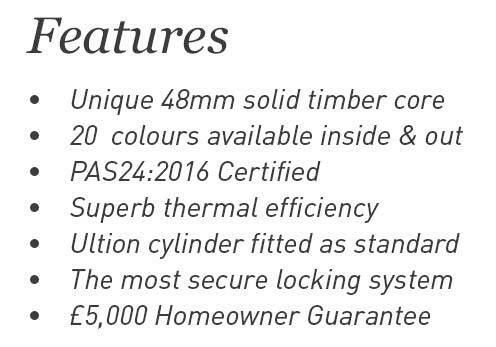 Manufactured from the highest quality hardwood or engineered softwood, 'Choices' timber windows and timber doors are highly energy efficient with high levels of security as standard. 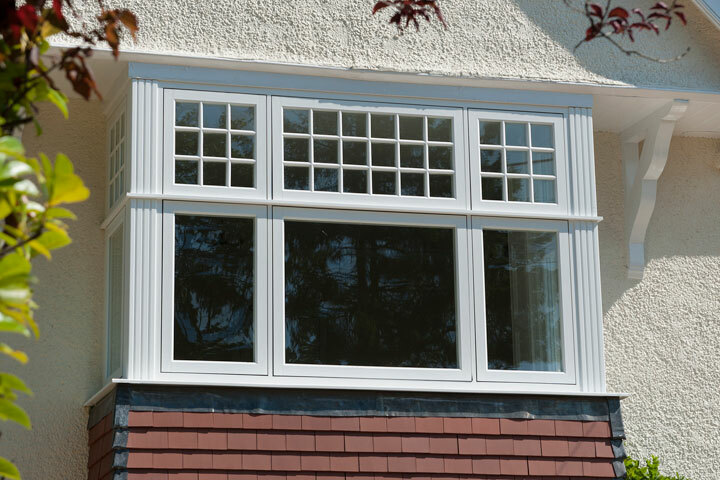 Complimenting any property old or new, 'Choices' timber windows from ABS Home Improvements combine attention to detail with a vast range of shapes, styles and designs. 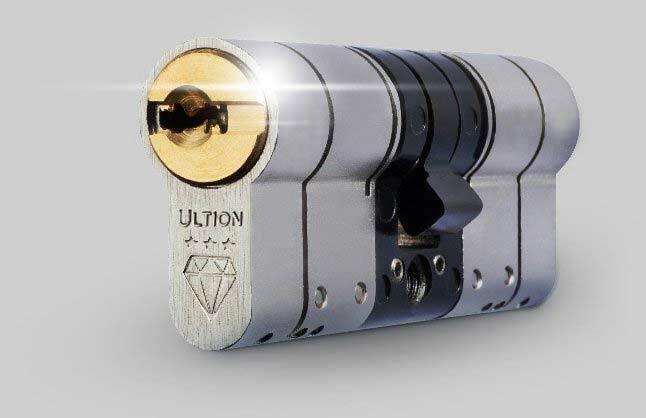 Accompanying our timber windows, our range of timber doors utilise the latest in multi-point locking, ensuring you and your home are kept comfortable, safe and secure. 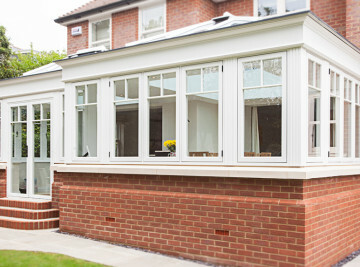 ABS Home Improvements also specialise in Conservatories, Orangeries and Garden rooms. 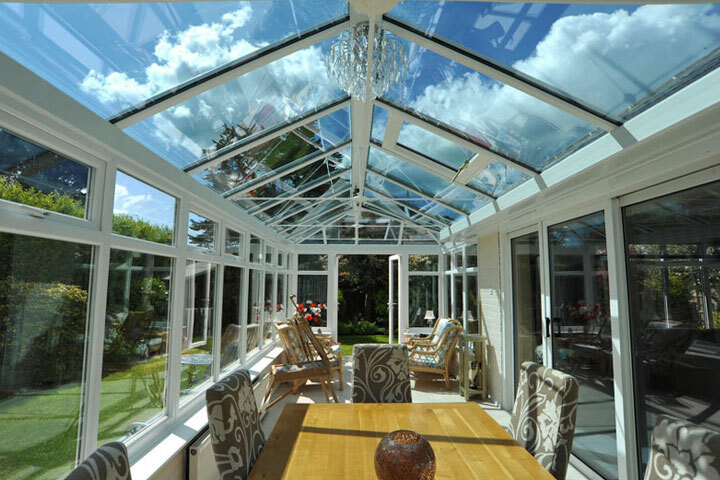 Our Range of Conservatories, Orangeries are highly energy efficient and virtually maintenance free as standard, saving you time and money on your energy bills. 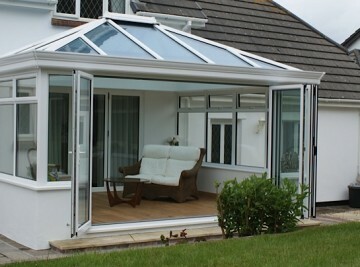 Conservatories, Orangeries from ABS Home Improvements are available in a variety of shapes, sizes and colours meeting the most demanding of requirements. ABS Home Improvements are double and triple glazing Specialists, carrying out installations to the highest standards throughout Norfolk and Suffolk.